East Ferry Marina – 100 berths. East Ferry, Cobh, Co. Cork. 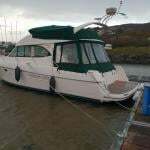 Kilmore Quay Marina – 55 berths. Harbour Office, Kilmore Quay, Wexford. Tel: 053 91299 or 087 900 1037. 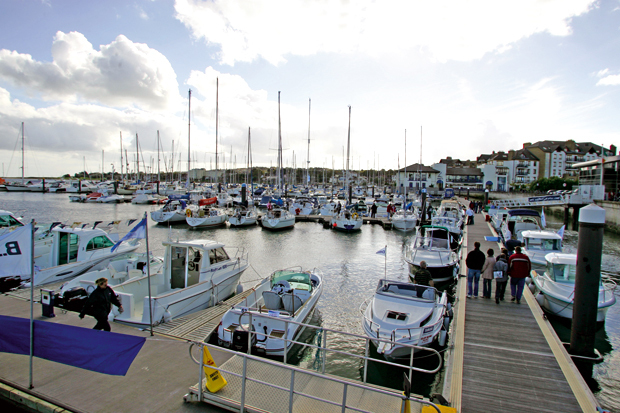 Portrush Harbour – 100 berths. Portrush, Coleraine, N. Ireland. 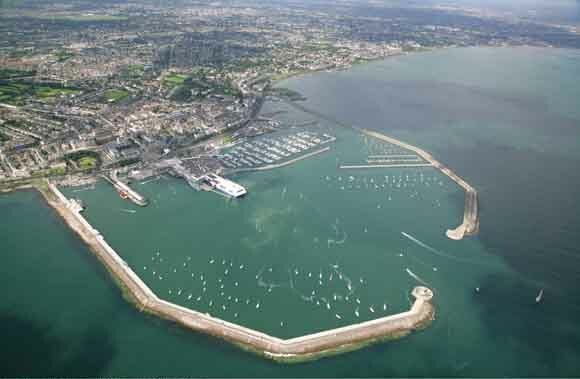 Harbour Master, Mr Richard McKay, tel: 028 7082 2307 or on VHF channel 12. Further information from Victor Freeman on tel: 028 7034 7234. 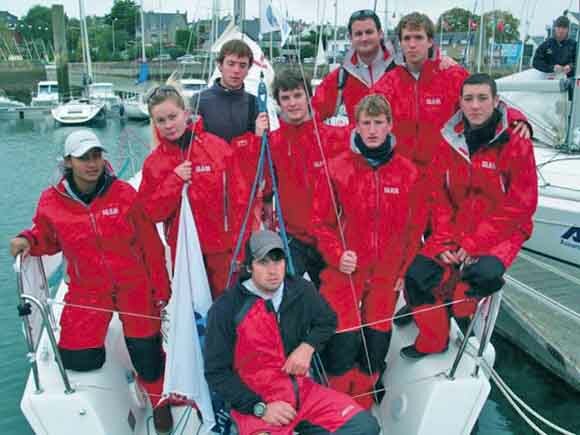 The development of the Class began at the IYRU trials in l953, held at La Baule to find the 'best possible two-man centreboarder', an 18 footer Coronet showed clearly superior to all her competitors. 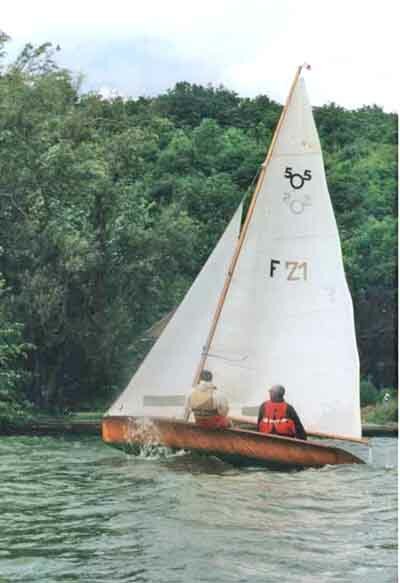 That winter the Caneton Association, the most important small boat racing body in France, asked the designer of Coronet, John Westell (UK), if he could modify her to suit their rules. 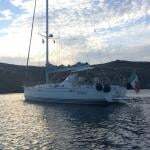 Reducing the overall length, lightening the hull and modifying it a little, together with cutting the sail area to 17,24 sq mtrs, produced a new design which retained the good features of the larger craft. By a remarkable far-sighted decision members of the Caneton Association, at their AGM in Paris in January 1954, voted unanimously to adopt the new class, even before the first boat had been built. The Five-0-Five was born! With strong organisation already existing in France, the 505 started life on an International basis. 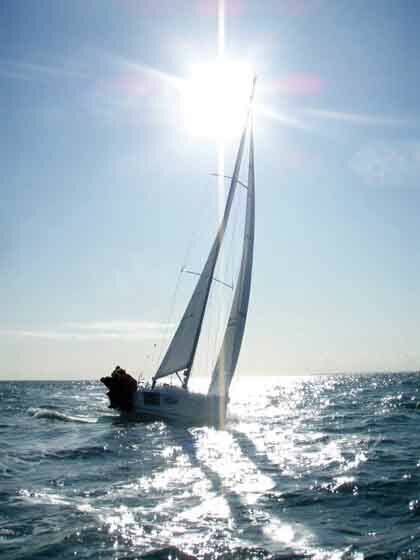 The Class expanded rapidly and in November 1955 the IYRU accorded it official International status. Fleets developed in many parts of the world, most of these are still very active today, 18 Countries have active fleets. 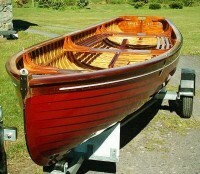 Although any material and type of construction may be used, current boats are now using carbon fibre and epoxy resins. 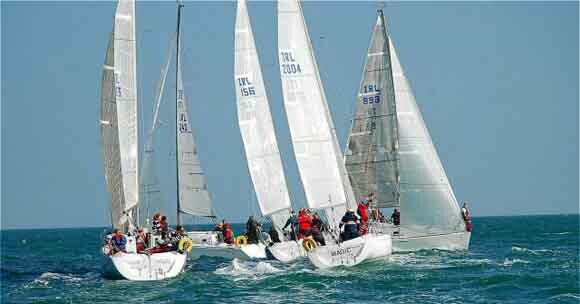 The hull shape is strictly controlled with minimum weights both for the bare hull and the complete boat in sailing trim. 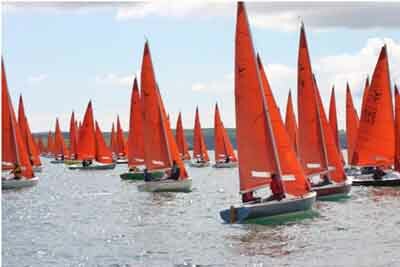 By January 2007, 8,930 boats had been registered.